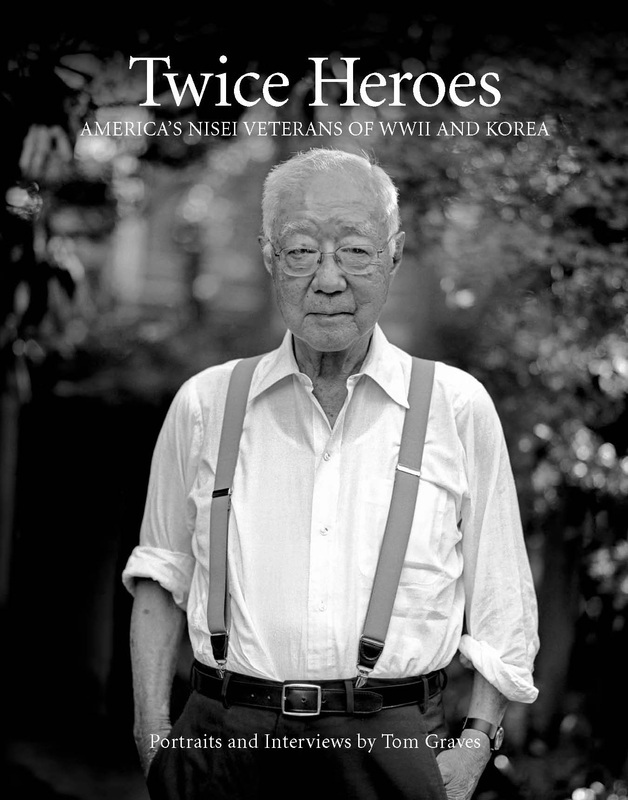 In 192 pages and 98 photographs, meet the men and women who paid the price for freedom and undertook the bigger battle for racial equality and acceptance for their parents, children and generations to come. The covers differ but the books are identical. Price includes shipping to U.S. addresses. Twice Heroes 70th Anniversary Edition -- Almost Sold Out! 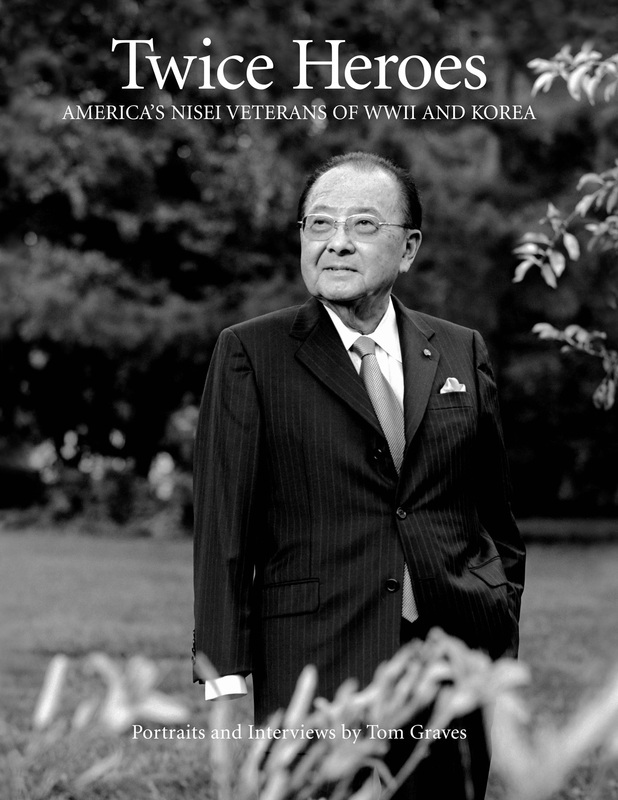 cover features the late Hawaii Senator Daniel K. Inouye.